Live-action film based on the popular manga/anime!! Big humanoid cockroach aliens invade!! 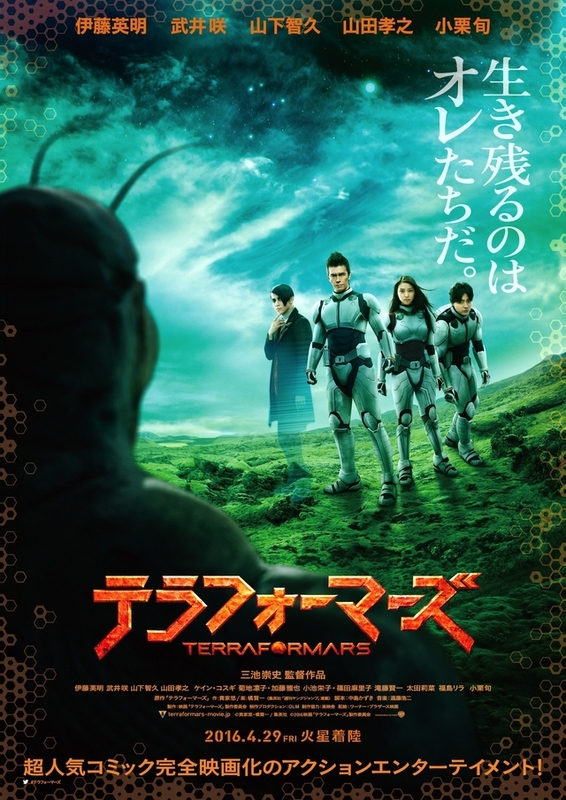 Re: Takashi Miike's "TERRA FORMARS"!!!! Will it come to America in a dubbed or altered form? i just recently became familiar with the manga, this could be an interesting ride.